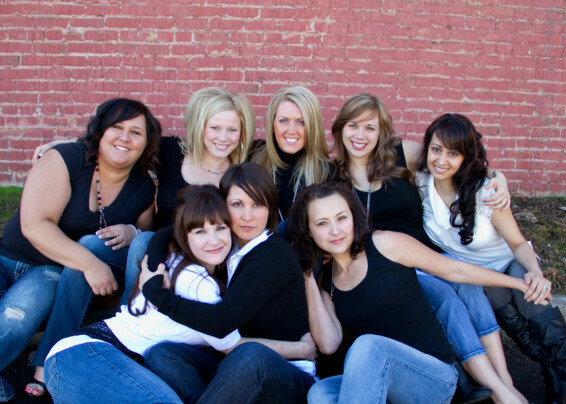 8 beautiful women, all of them best friends since they were little. I wish all women could be like them. They are not threatened nor jealous of each other. They are accepting and appreciate their differences. Here is to great friends! They really are awesome. If you are wanting your pretty face captured in a photo, let me know! I love doing that kind of thing. Thank you for stopping by today! I hope you are enjoying the start of the spring season.